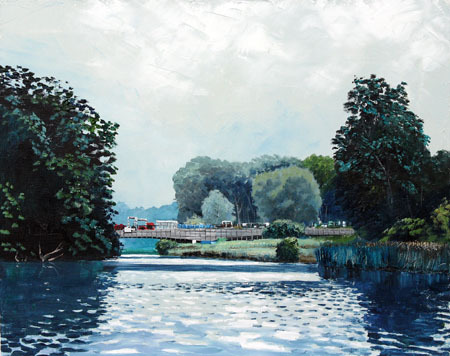 It seems that other bridges have also been given this name - see Kennington Railway Bridge and also the lovely bridge by the Oxford Canal, Isis Lock. 1962: Isis Bridge carries the Oxford Ring Road. 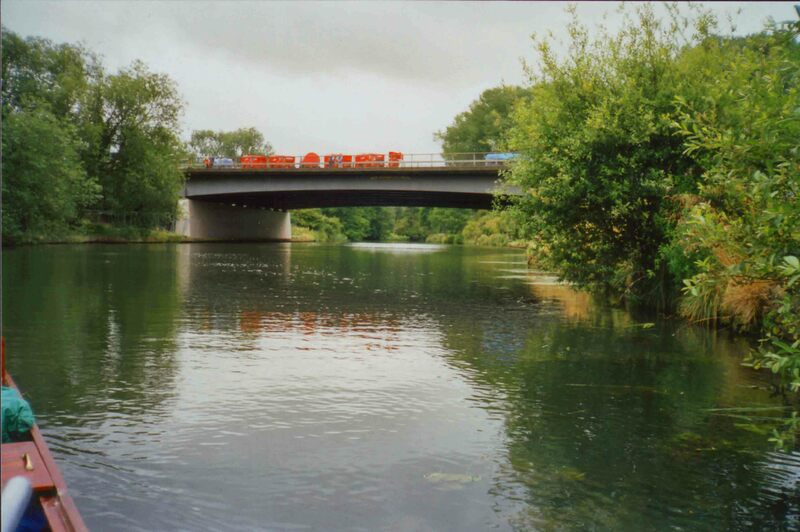 2003: Isis Bridge required a full wet and dry blast and coating system to the 5,000m³ of steelwork. The bridge was also strengthened.